Can Homes be to Tight? Can Houses be “Over Insulated ” or “Too Tight”? Let’s take these issues one at a time. The “too tight” theory holds that houses need to breathe. 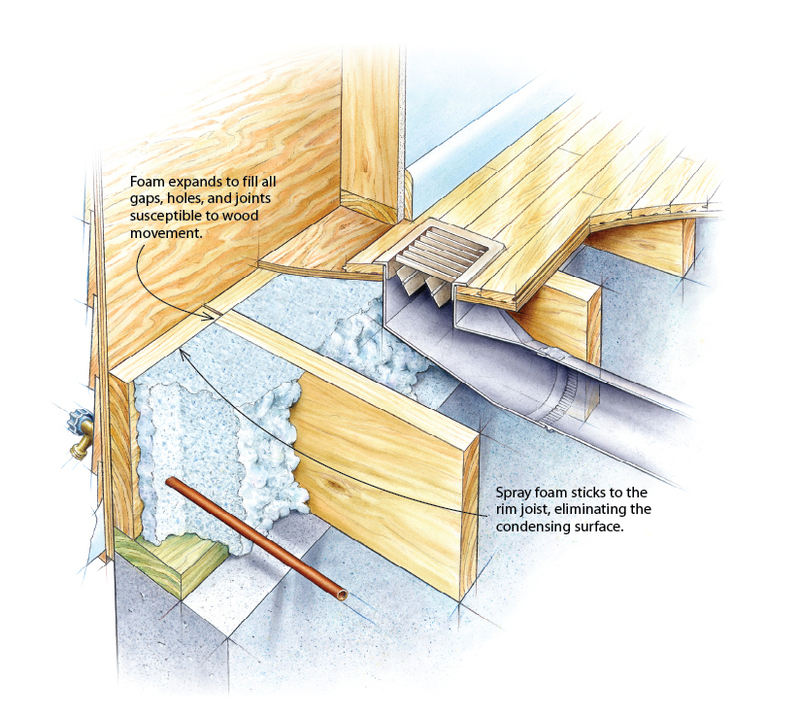 Traditionalists can point to ol d houses and claim the only reason they’re still standing is because air leaks amount to natural ventilation that dries everything out and keeps the house healthy. Fine Homebuilding: Houses Need to Breathe. . . Right?